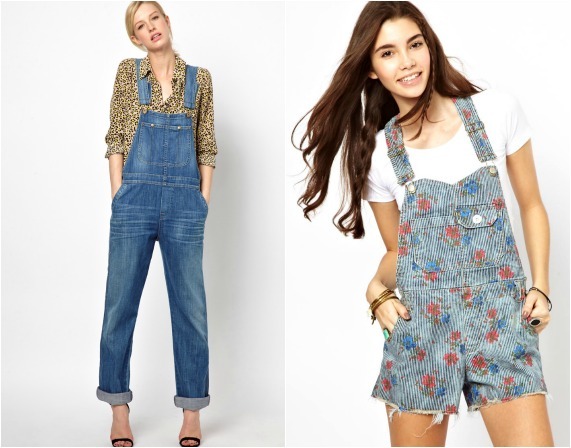 I ❤ FashioN: Trend alert: the overalls are back! 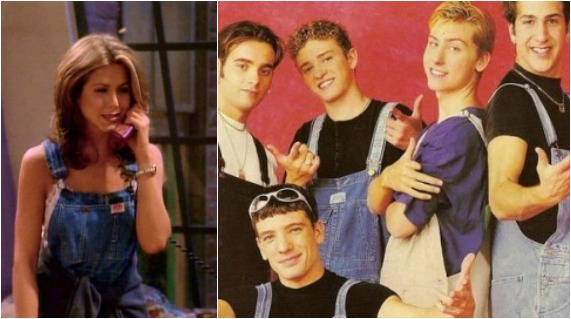 After the comeback of the flowery dresses, the jeans shirts and the doc martens shoes, it's time for the overalls. Unlike the other trends which got a fresh interpretation, the overalls have barely been touched. Source: Overall began his career somewhere in the 19th century as a work outfit and during the First World War became a unisex item when women also started wearing it. Only in the 60s and 70s he gained the status as a fashionable item for adults, as in the '90s became one of the most recognizable items with grunge culture. On the runway: It's not surprising to find that the jeans version of overalls wasn't warmly embraced by top labels, but rather by street fashion brands that specialize in casual Denim - Current / Elliott, Free People, Haute Hippie, Citizens of Humanity and more. 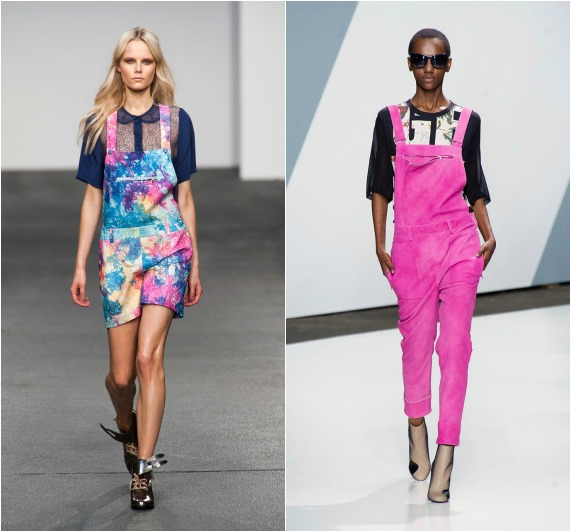 However, variations of other fabrics or interesting prints can be found on the runways of the House of Holland, Moschino and especially Phillip Lim, who designed overalls made ​​of leather in different colors, from classic black to neon pink. Celebs: Fortunately, fashion criminals have not adopted the look and you can find him on celebrities as Alexa Chung, Rihanna, Keira Knightley and Selena Gomez. 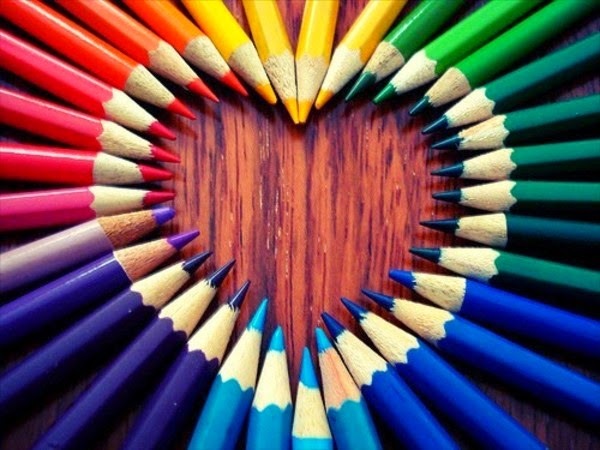 Bloggers: You can also find this hot new trend on bloggers who know exactly what they are doing.